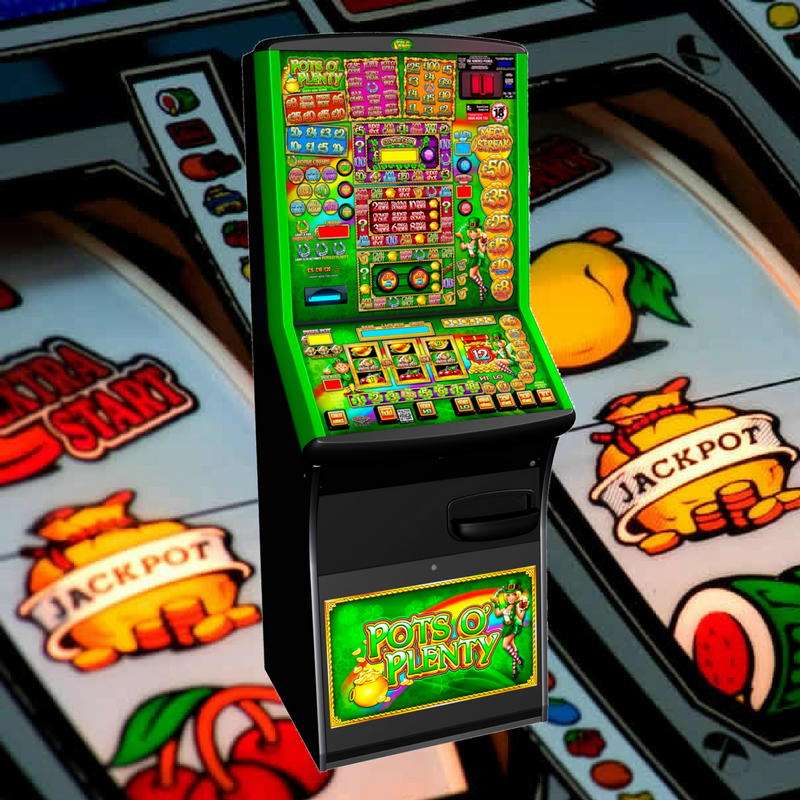 Club fruit machines are typically located in clubs such as social clubs and private members clubs, however they can be installed into any bona fide club to bring in a new customer and entertain your current ones. Publicans in modern days are constantly picking up new ways to attract customers into their pubs, one of the best modern ways that you can do that is with some new technology, such as a fruit machine rental. The addition of a fruit machine hire to your bar could be the difference between customers staying for one drink and three. 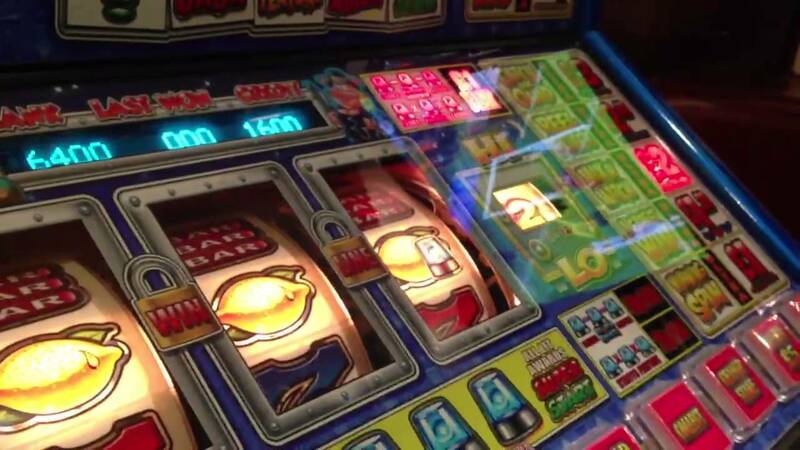 Licensees who hire fruit machines for their bars, will reap the benefits of increased drinks sales, as well as revenue from the fruit machine itself. The clientele for a hotel can range from workers on business trips to families and friends taking a trip together, but no matter the customer everyone loves ending the day with a bit of friendly self competition through a fruit machine. 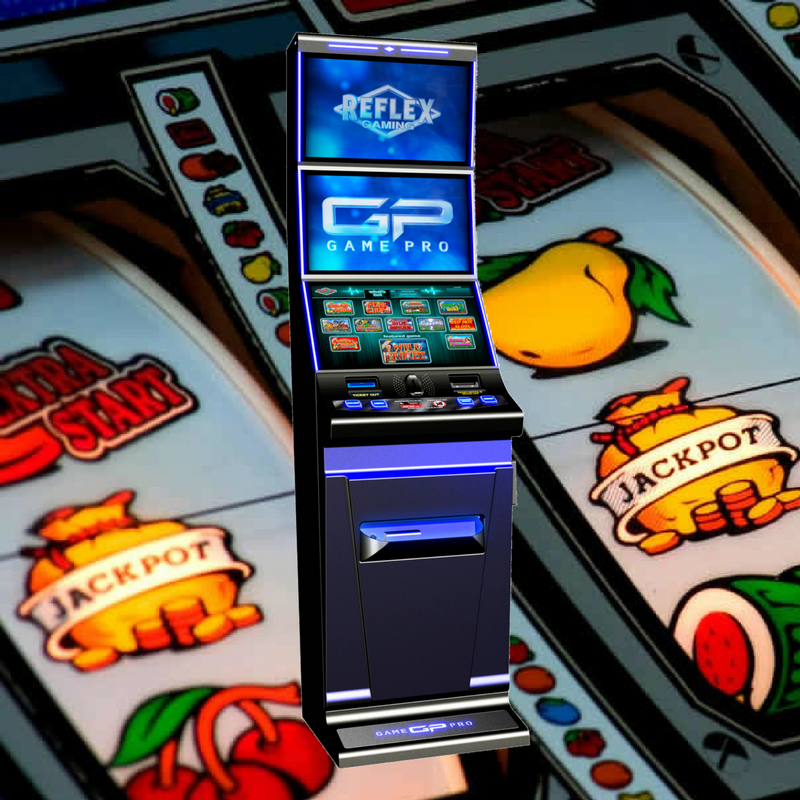 At Manco Automatics, we provide you with the highest quality fruit machines for the best value. We do this by maintaining a close contact with gaming machine manufacturers to ensure that we are aware of new products in development. We then purchase the most promising and exciting of these new products to ensure that our customers’ equipment is at the vanguard of modern technology. 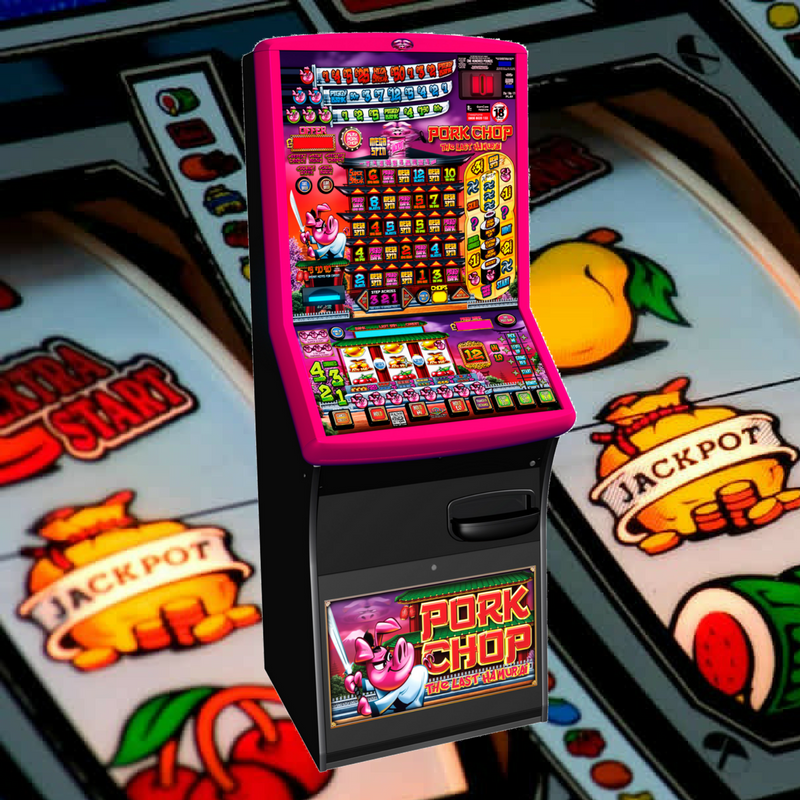 Choose from £100-£500 jackpot fruit machines, installed completely free with no contract! Our customers also enjoy gaming machine maintenance, regular security updates, and frequent game enhancements. 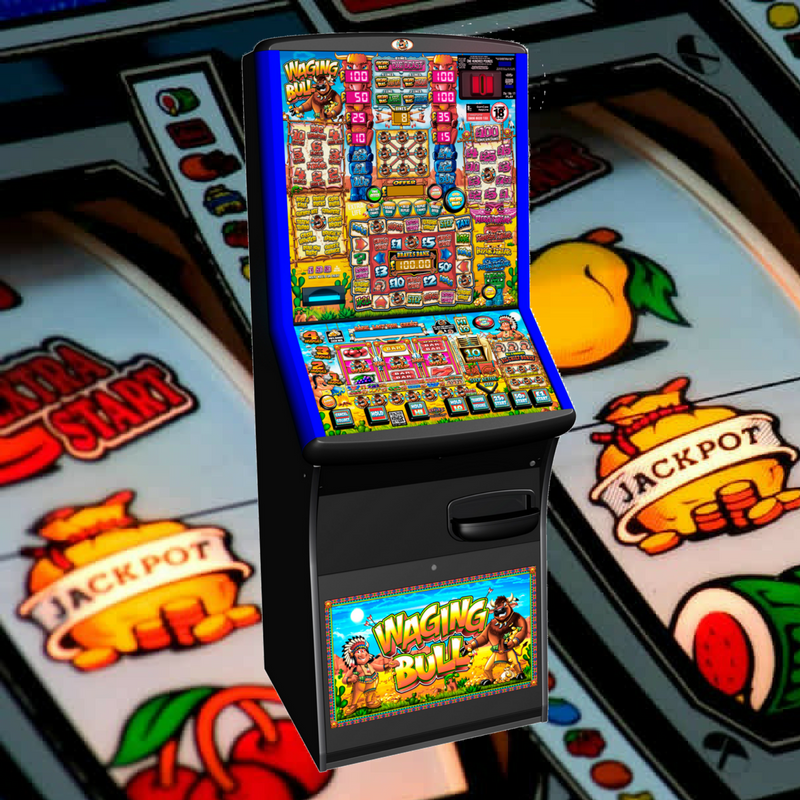 We are proud to be Manchester’s leading fruit machine supplier since 1972 and are fully licensed and regulated by the Gambling Commission. Furthermore, as BACTA members, we ensure that we keep up to date with current gaming and tax legislation. This ensures that we can give expert advice to our customers about the most tax efficient equipment to offer in their pubs and clubs. We currently supply a huge variety of clients such as city centre pubs, suburban pubs, clubs, bingo halls, adult gaming centres, staff canteens, snooker halls, student common rooms, retirement homes all over the North West. Call the team at Manco Automatics today to hear more about our fantastic offers on fruit machine hire, rentals and profit share or for expert advice on how to maximise your profit at no extra cost!